Abuja is indeed a city of kings and queens. 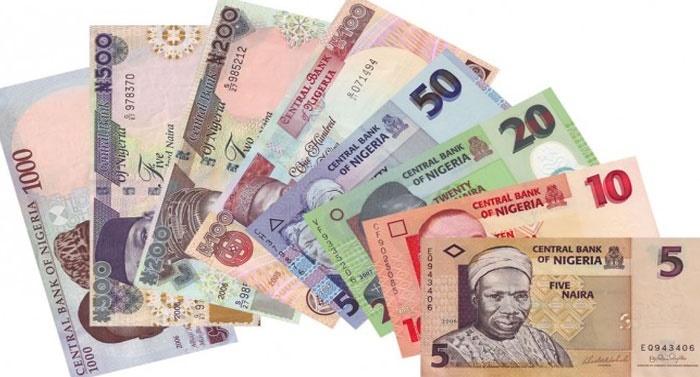 Small naira denominations, such as 20, 50 and 100-naira notes hold no value. But some petty traders and commuters in the Federal Capital Territory (FCT) are decrying the trend. They say it is destroying their businesses. They are now asking the Central Bank of Nigeria (CBN) to take steps to ensure the availability of more of the denominations for the lesser mortals resident in the city. “This issue of smaller denomination is giving us problem at the garage when giving out change to passengers. “The 100-naira notes in circulation are very old and looks very dirty and the smaller currency are hard to get,” started Mr Musa Haliru, a commercial bus driver in Gwagwalada area of Abuja. “When passengers bring out 1,000 or 500 naira notes to pay for their transport fare, it becomes a problem finding change. “If the government can print more of smaller denominations, I think it will reduce the difficulties we are facing at the garage,’’ Haliru said. A tomato and pepper seller, Helen Eze said that majority of her customers always bring bigger denominations to buy her products. According to her, the commercial banks are not helping matters as they regularly give out larger currencies to customers. “The issue of smaller denominations is becoming a problem to traders in the market, especially those of us that sell food items and perishable goods. “Sometimes, when customers bring out higher denominations to buy something small, we normally do not sell to them because of change and we are the ones at a loss. “We are pleading with the banks to make smaller notes available and save our businesses,” she said.